CRM systems should help sales reps to meet their sales goals, and help managers to track progress and make important more informed decisions about strategy. But sometimes instead of helping, the wrong CRM system just causes more issues. 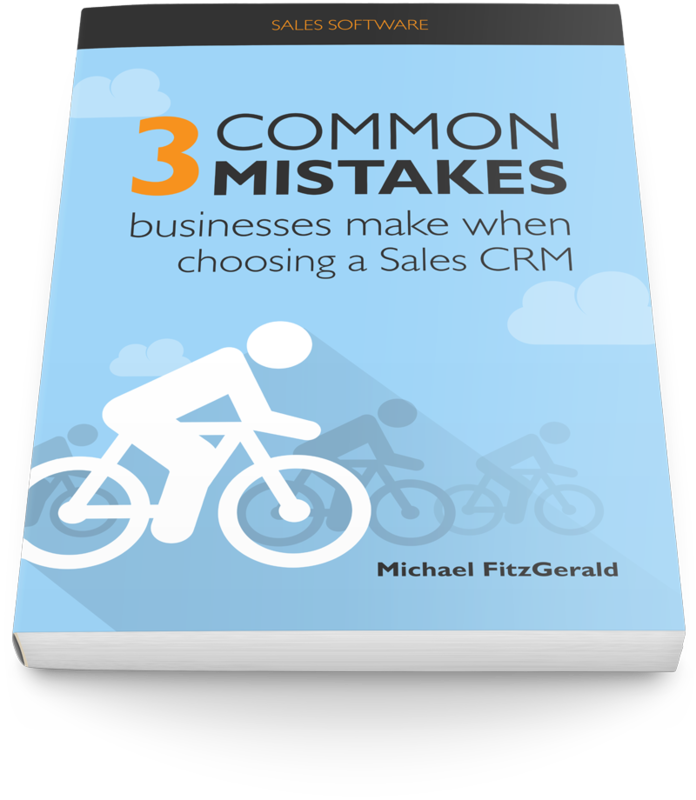 Here are the three biggest mistakes when choosing a CRM. Know how to identify when a CRM is a good fit, and when it's not!